Micah, known on-air as “Micah Dixon” was born in Detroit, MI was raised in Cleveland, OH. Micah has taken over the afternoon drive on Power 107.5 in Columbus, OH. 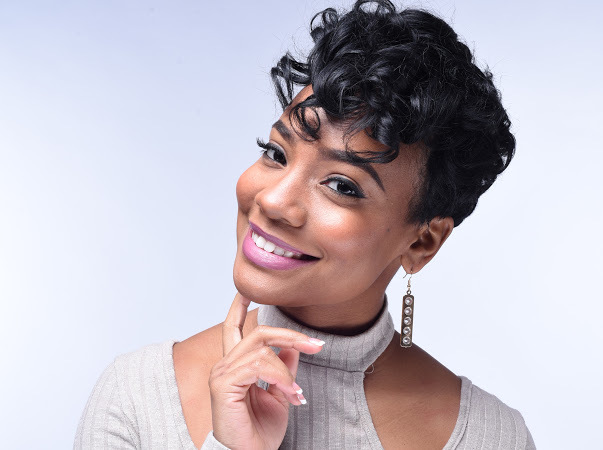 In addition, she host overnights and weekends on Z 107.9 in Cleveland, OH.